Unsurpassed in location, lavishness and design, the Riviera Olympia & Aqua Park awaits you with a plethora of holiday choices: four hotels, 2 km of sandy beach with shallow waters, 20 restaurants & bars, the spectacular grand waterpark, 4,000m² pool landscape, 4,500m² Elixir Thalassotherapy Center, sports academies, shows & parties and so much more. 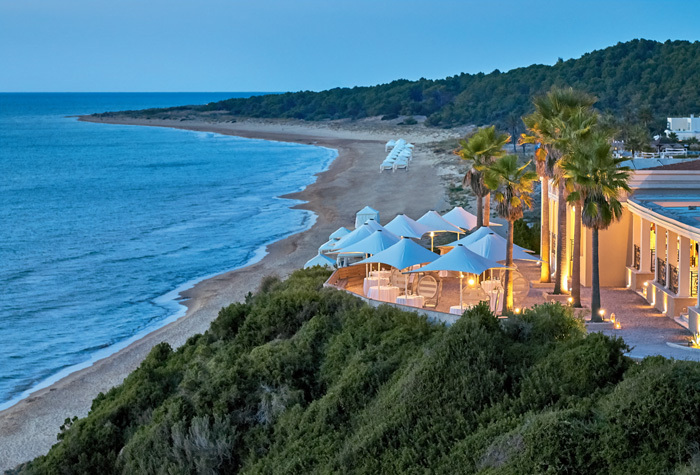 On a 500-acre wooded estate along a 2km sandy beach facing the Ionian Islands, near ancient Olympia, where the Olympic Games were born, Riviera Olympia is an amazing beach retreat divinely peaceful and stylish. Gold-coloured sand & soft rolling dunes edged by pines, while stately palms inject an exotic note to the meticulously landscaped grounds with the jaunty flowers and lush greenery. A cozy hotel beautifully allocated amongst forest, evoking the 'seventies' era adorned with mirrors, colours and patterns. The Olympia Aqua Park is filled with heart stopping, adrenaline pumping, record breaking waterslides, rides and aqua towers. This mega-waterpark, the largest in a Greek resort, is a whirling 20,000m² of excitement waiting to be discovered. The ultimate experience for the whole family in absolute safety. Hercules and Olympia, the mascots of the Olympia Aqua Park introduce you into their world of Greek gods & heroes. Welcome. Your own Greek myth is waiting to be written. Dining is an experience at the Riviera Olympia & Aqua Park with 20 restaurants and bars and dining schemes around the clock. Breakfast is celebrated with colourful, lavish buffets laden with locally grown seasonal produce. Lounge in the shade of open-air cafés, sipping your favourite summer drink. 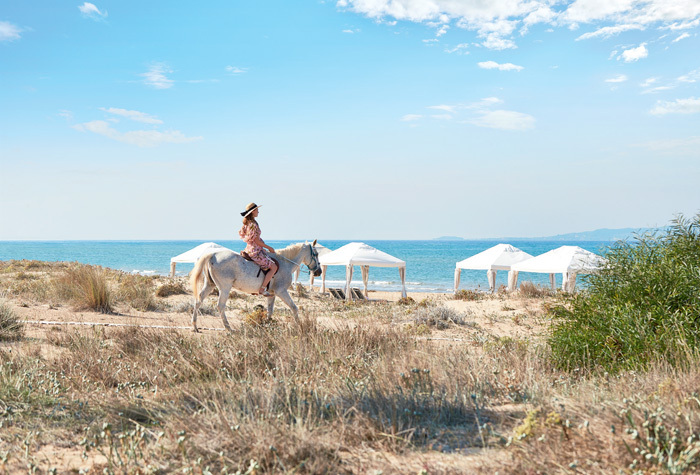 Savour the goodness of the Peloponnese soil in farm-fresh organic salads and light meals served on the terrace overlooking the sea. In the evening, don’t miss a candlelit gourmet dinner in the ‘Cap Voyage’ unique gourmet restaurant in a location of outstanding beauty. A holiday for all! Amazing Grecoland, paddling pools, waterslides, endless sandy beach with shallow waters, open-air playgrounds, watersports, horse riding and of course the exciting multi-activity summer camp! Endless choices in the 2 km Blue flag awarded sandy beach with shallow waters or the 4,000m² Pool Landscape: watersports, swimming & baby swimming lessons, aqua aerobic & pilates, diving, amazing waterslides and more… An amazing 20,000m² Olympia Aqua Park is waiting to be discovered. The ultimate experience for the whole family in absolute safety. 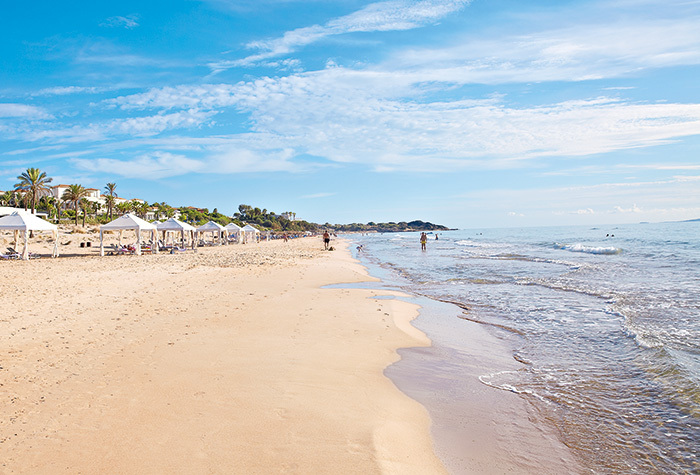 Perfect holiday means spending the day by the beach, splashing around with your loved ones in crystal clear waters, sipping cocktails at the beach bar and feeling the rhythm of the Greek summer as you dance barefoot on the sand under the moonlight. Join the fun, live the life! 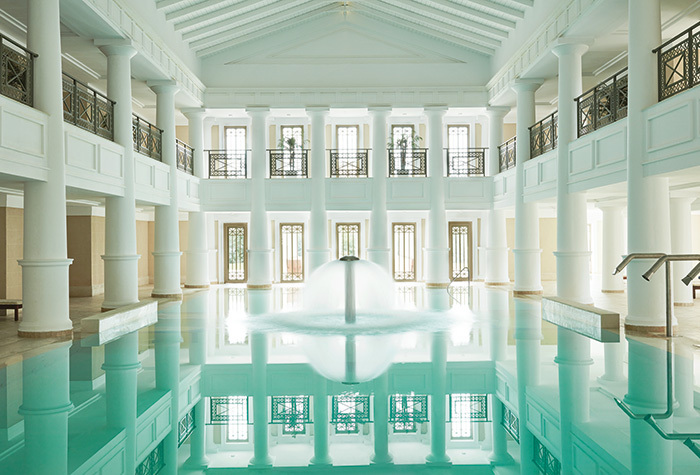 An exquisite spa featuring columned porticoes, open-air whirlpools, domed massage rooms where our trained therapists perform magic – 4,500m2 of pure pleasure. 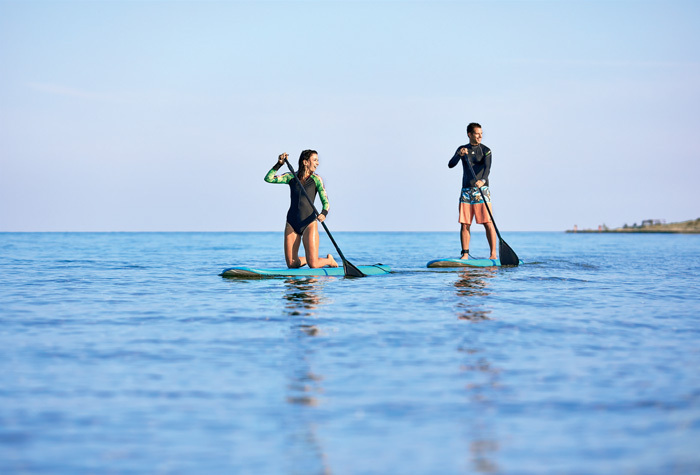 Irresistibly drawn to the outdoors and the numerous activities offered. Riviera Olympia introduces distinctive boutiques that embody the beautiful and breezy aesthetics and high quality of the resort. Shops at Riviera Olympia offer an array of retail merchandise from exclusive logo wear to world-class designer collections. 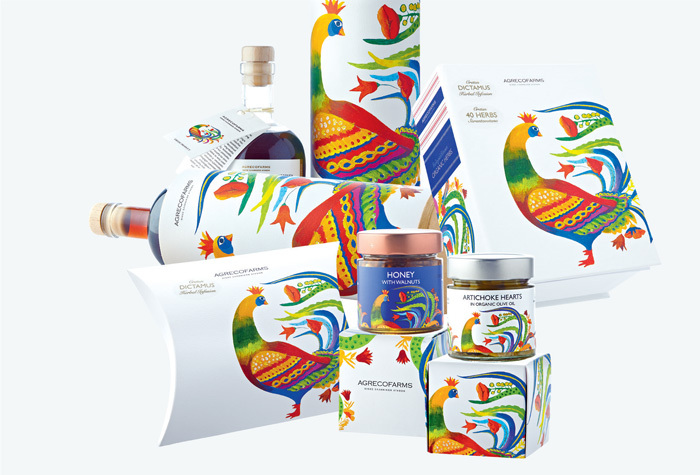 A celebration of the senses requires a comprehensive sense of taste, careful attention to detail and a remarkable ability to orchestrate all these elements into a perfect event. You will find every opportunity to celebrate worldly pleasures in many unique ways. This is the place to surrender to the magic where ordinary moments are transformed into unforgettable experiences. 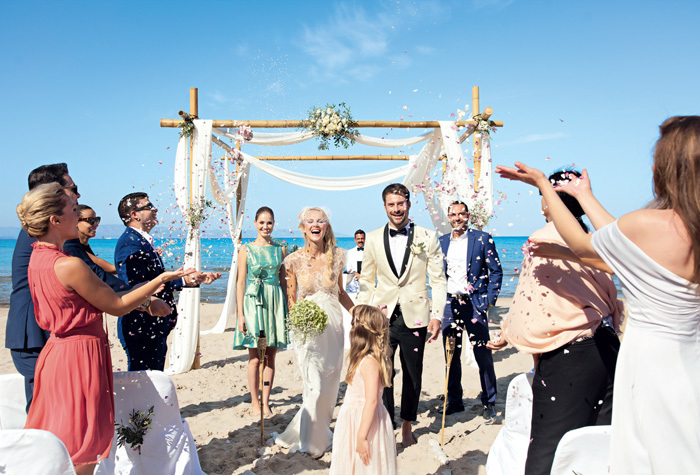 An ideal place to celebrate those significant milestones in life: weddings, honeymoons, renewal of vows, birthdays, christenings, family reunions. 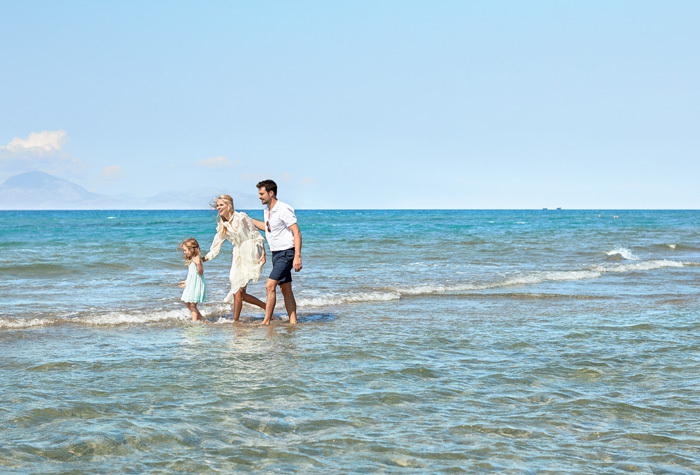 The perfect place to turn any day into a lifetime memory. 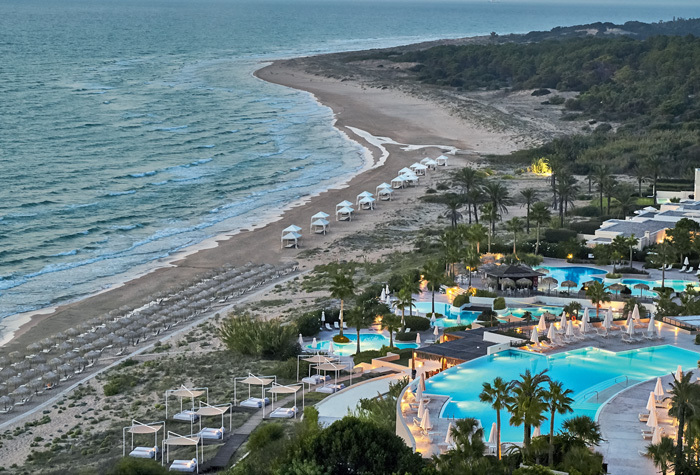 The Olympia convention centre occupies 3.500m², with special delegates’ accommodation at the neighbouring Grecotel Ilia Palms, offers excellent conference facilities accommodating up to 3,000 persons. 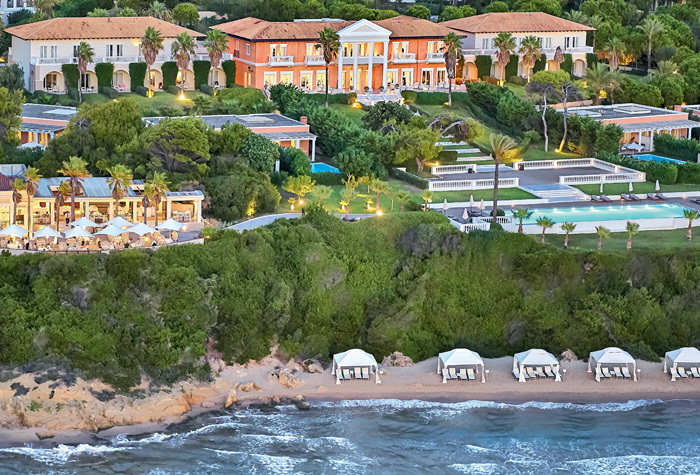 Sophisticated state of-the-art equipment weaves ultramodern technology with the long tradition of renowned professional Grecotel service. This convention centre easily surpasses the exacting demands of meeting planners and convention organizers, and can be customized for almost any event, offering a range of beautiful settings for business or social occasions.